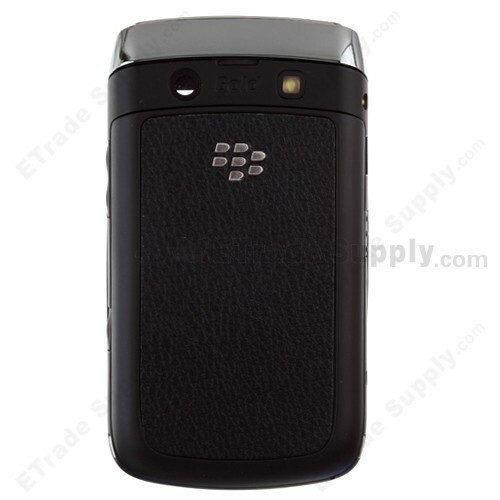 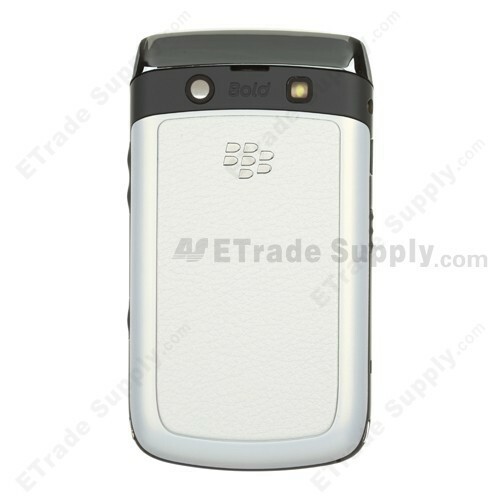 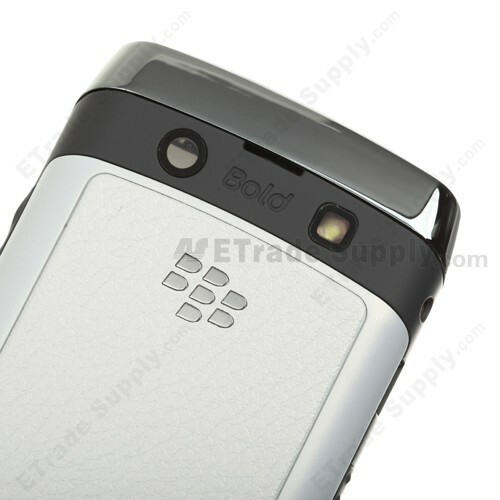 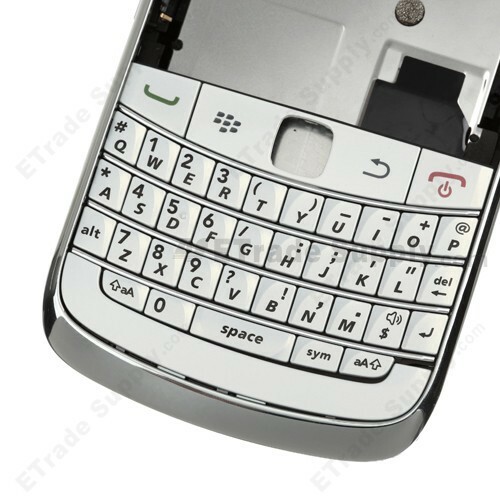 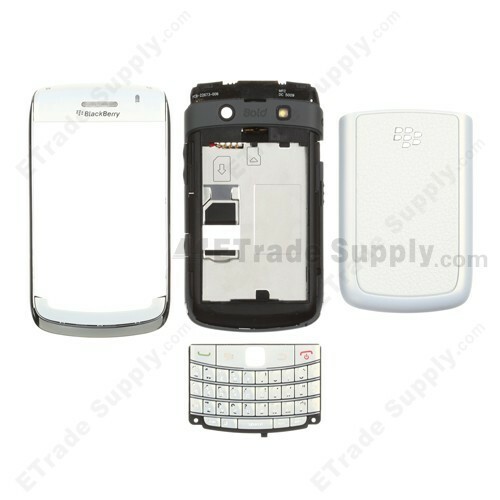 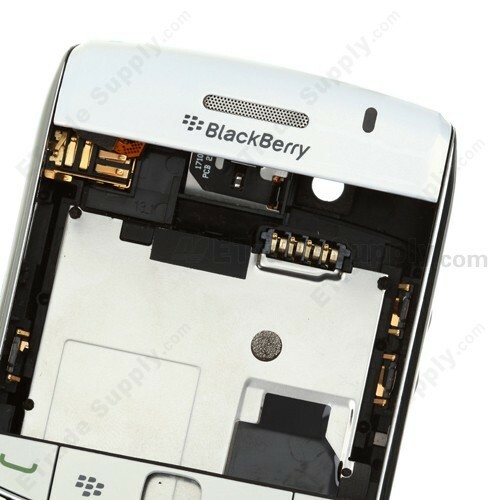 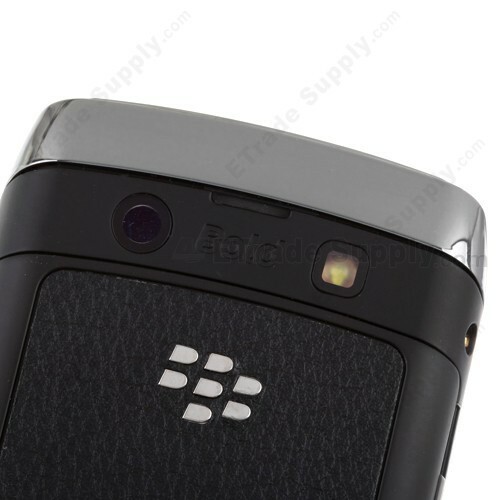 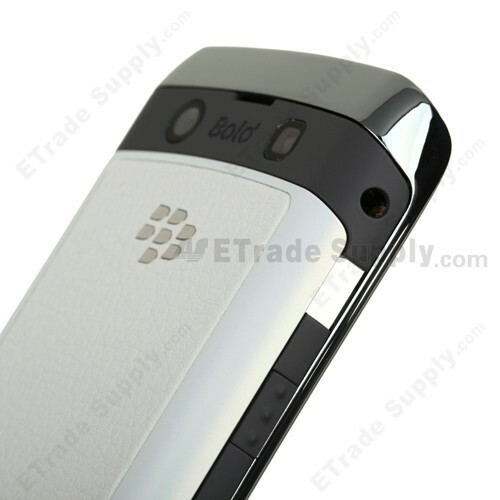 Purchasing notes: Our Blackberry Bold 9700 Complete Housing unit comes in three varieties; (1) OEM Brand New; (2) OEM with Reclaimed Cover; and (3) OEM Parts Assembly. 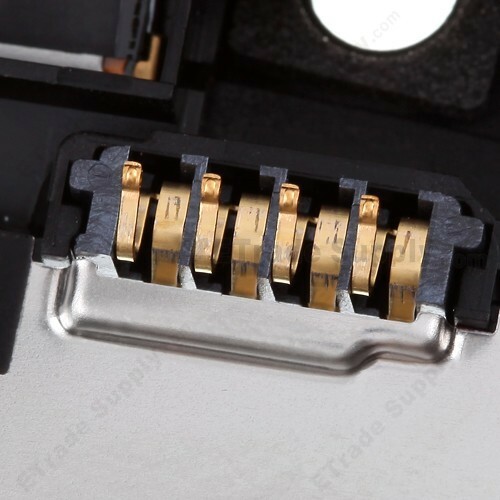 Both the OEM with Reclaimed Cover and OEM Parts Assembly units, though more economical, are generally less stable and have shorter lifespans than OEM Brand New. 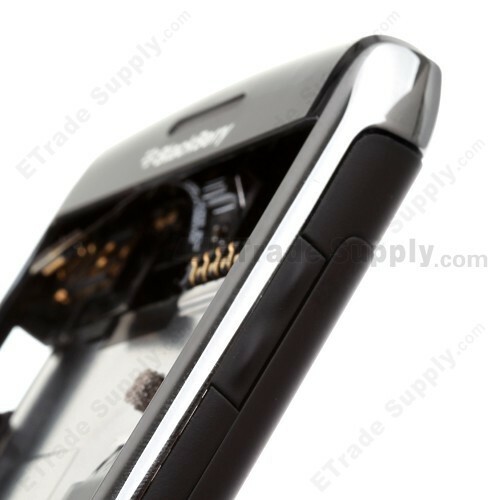 The stability of the Reclaimed Cover model is higher than the Parts Assembly, but typically comes with slight blemishes which are not found on the Parts Assembly model.